Israel’s high tech industry is the crown jewel and main pillar of the country’s economic growth, and the force of its stability. The industry demonstrated its foresight in anticipating the world’s needs and providing key solutions when it shifted focus from telecommunication to semiconductors, to mobile and cyber, and now to foodtech, automotive, and artificial intelligence. The next major challenge for Israel’s tech industry is to increase the “brain power” supporting the tech pillar, by tapping into the country’s ultimate natural resource—its people. The industry needs to engage women, the ultra-Orthodox sector, and Israeli Arabs, all of whom are currently underrepresented in the start-up nation narrative, but have the potential to give it a significant boost. The participation of these groups in the high tech industry will have a double benefit, by both increasing the number of workers from those sectors in the Israeli economy and as an infusion of new and diverse brainpower into the high tech industry. Studies have found that innovation thrives in an environment of diversity. The diversification of Israel’s high tech industry, by bringing in all sectors of the economy, will enable it to address more effectively the needs of the ever-changing global market. 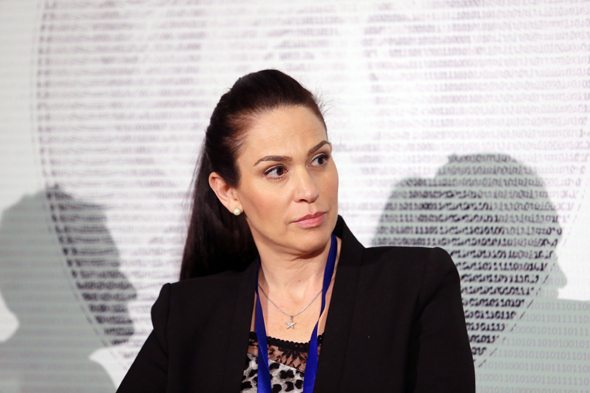 Yifat Oron is the CEO of LeumiTech, an arm of Israeli bank Leumi Group. She will be taking part in the opening of the Israeli Innovation Center at the Peres Center for Peace and Innovation, which will take place on October 25 during the Israeli Innovation Summit held under the auspices of the Israeli Prime Minister.